Hard to find Master on Main! 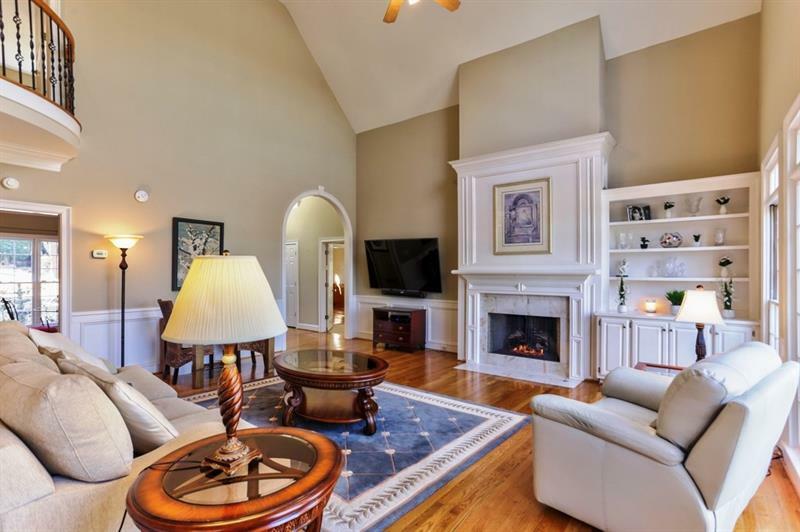 This executive home is one you will be proud to show off to colleagues and friends. 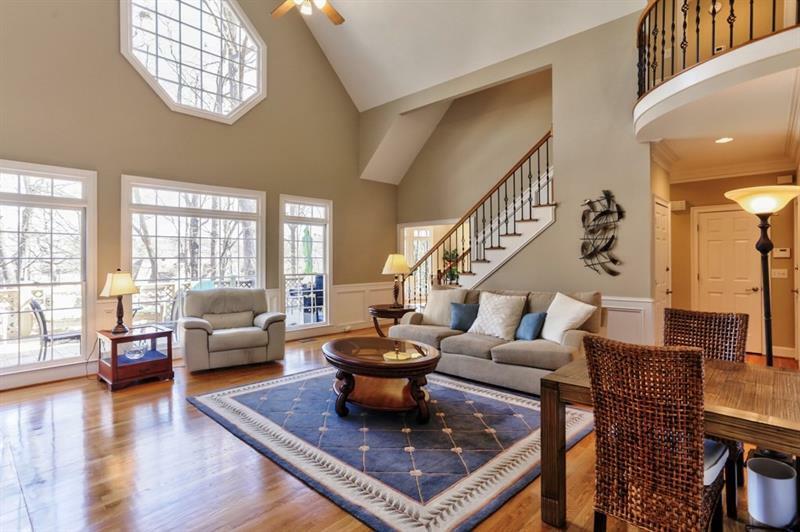 Sunlight streams through large windows, hardwood floors cover the main level. The master bedroom is a retreat, the kitchen shows off great cabinet space and prep areas. A full terrace level offers a suite of rooms for inlaws or teens including a kitchen. Double decks open up to a private yard. The upper level features 3 oversized bedrooms and 2 baths. J&J with double vanities and a walk in closet. 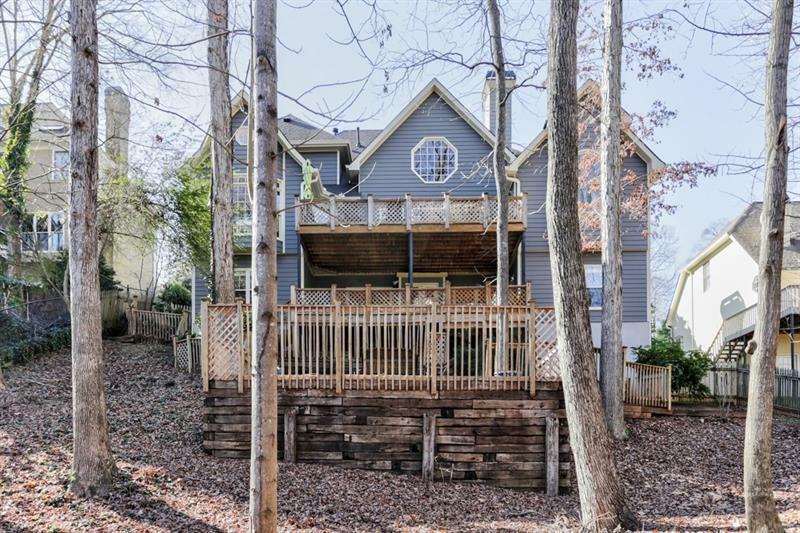 Vinings Glen is a popular S/T n'hood just 2 miles from 285. 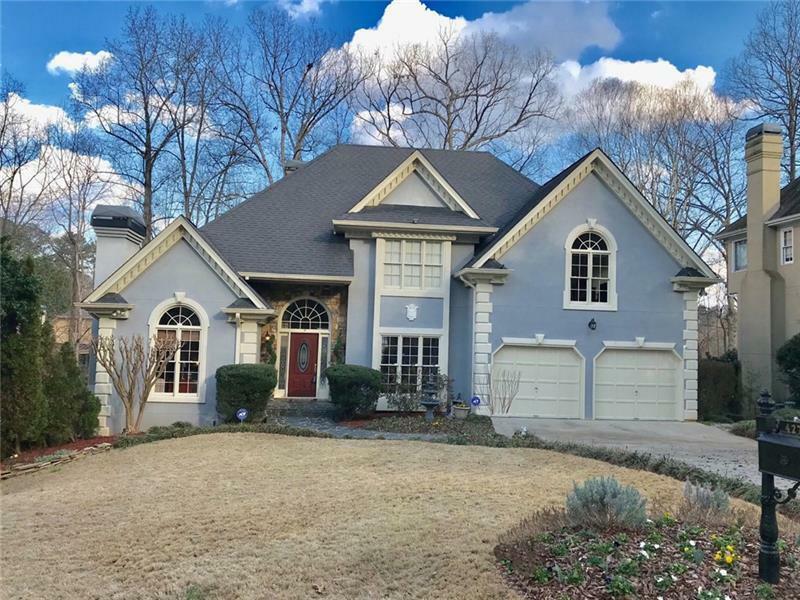 Sold by Keller Williams Buckhead.